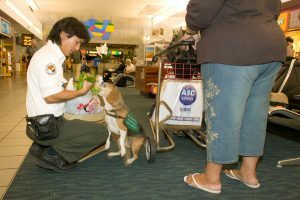 The State of Hawaii Department of Agriculture requires passengers arriving at KOA with plants, animals, and any agricultural materials to declare them on the Agricultural Declaration Form distributed in-flight to Hawaii. Plant quarantine inspectors are stationed in the baggage claim area to examine all agricultural items. The Department of Agriculture also requires dogs and cats be quarantined and special permits to be obtained for other pets. 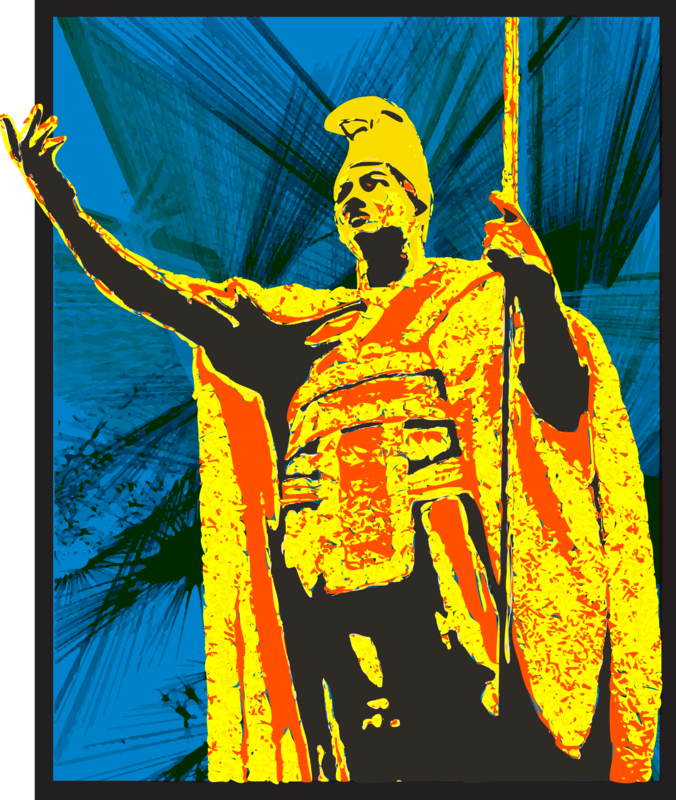 For further agricultural information on bringing in plants, non domestic animals, and microorganisms, call the State Department of Agriculture at (808) 326-1077. For domestic animals, call (808) 837-8092.